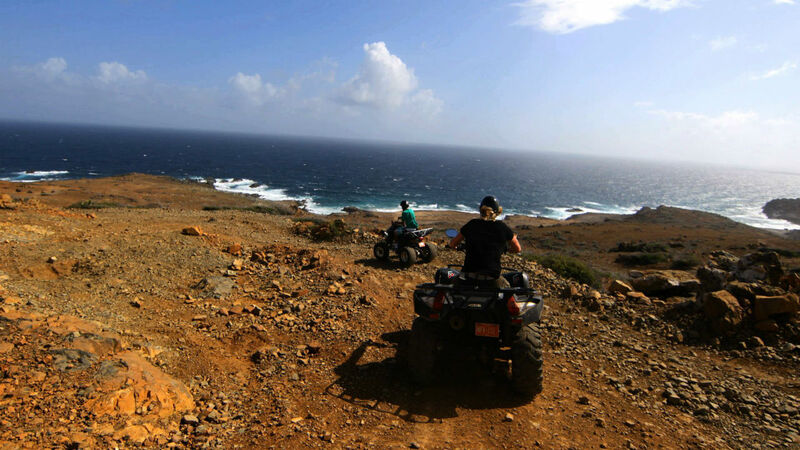 It’s the people who make a place, and in Aruba we actually get to know each other. This isn’t one of those destinations where servers and receptionists are the only people a traveler interacts with; our prosperous economy means everyone on the island — be they from Oranjestad or visiting from Orange County — gets involved in the party atmosphere and celebrates together. So whether you’re dining in the capital or diving in the warm waters to the south, there’ll likely be an Aruban enjoying the same activities and eager to share cool tips and stories with you. 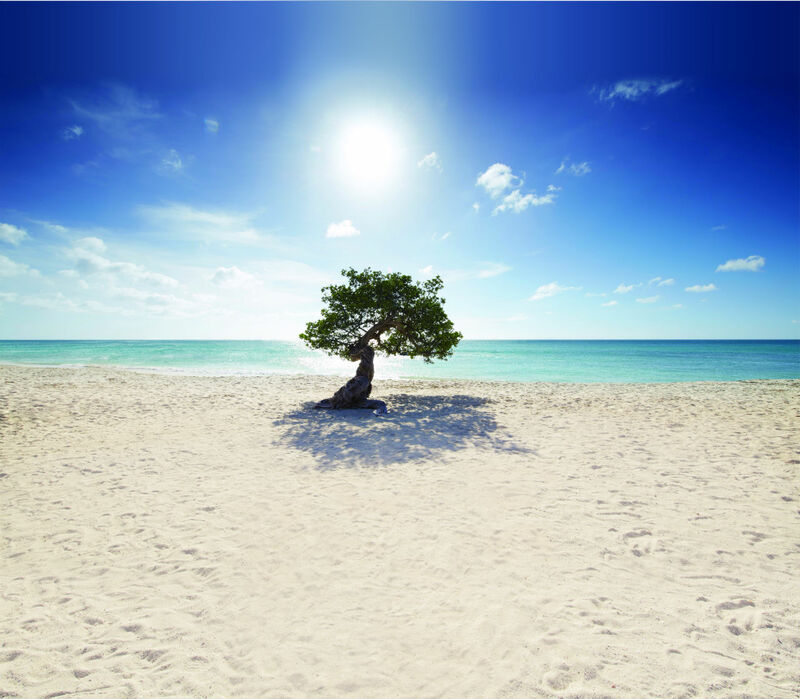 Home to the largest seawater distillery plant in the Caribbean, Aruba carefully regulates the mineral content and purity of its tap water to produce an exceptionally soft, delicious H2O. It’s great for drinking straight, for making the perfect coffee with, and as the base for the locally brewed Balashi beer. National icon, point of pride, and the only beer that’s brewed in the Southern Caribbean, Balashi has a brewery and beer garden in the capital that you should definitely check out. 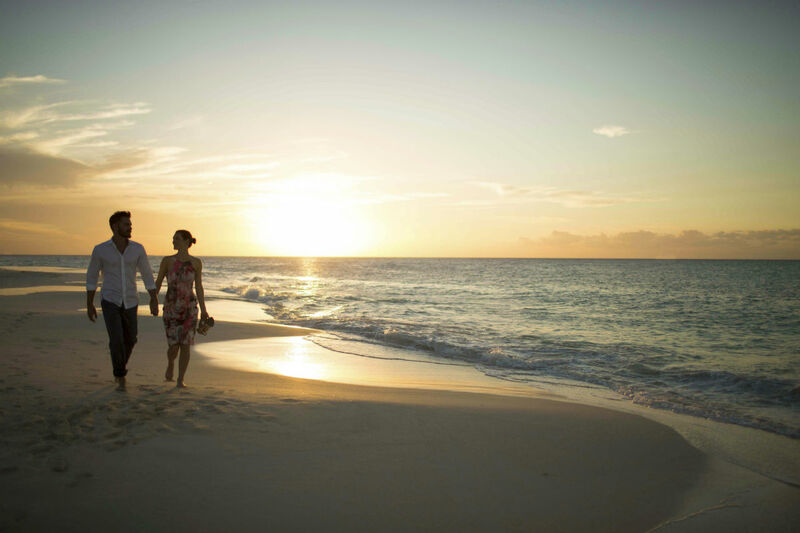 There are so many great clubs and beach bars for enjoying happy hours at sunset, you’d think Aruba invented the concept. Islanders and visitors mingle at shoreside locales such as Bugaloe and MooMba Bar in Palm Beach, and Zeerover on the south side. Beers on the beach followed by an al fresco dinner and dancing to live bands late into the night is a typical way to close out the day here. Usually beginning the first weekend in January with the Fakkel Optocht, or Torch Parade, Carnival is an incredible six- to ten-week season showcasing the talents of Aruba’s people. There’s the imagination and artistry of costume and float designs, the brilliant pageantry of musical and Carnival royalty contests, and the fun of all the various parades. If you really want to enjoy the heart and soul of Aruba, and understand why the people here are so happy, visit during Carnival.